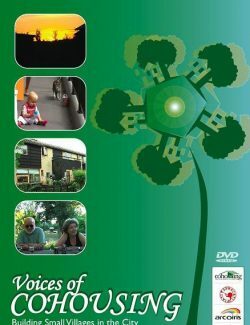 Head, Heart & Hands is a hands-on activity book for groups in cohousing and intentional communities. 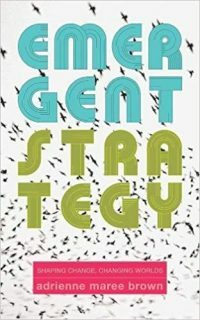 This spiral-bound book takes a task as large as forming community and breaks it down into digestible pieces that make it safer to step into. Each chapter ends with group activities and opportunities for reflections. One can move and work at one’s own pace. It is to empower groups to move effectively through the various stages of group development. 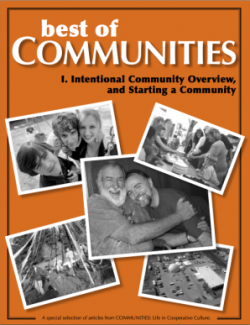 Covers: stages of group development, ground rules, defining your community values and vision, consensus 101, conflict and blocks, meetings, creating basic standing teams, positions of power, creating participation systems, naming your community, common house planning, pet agreements, rental agreement, and post-move-in trauma issues. 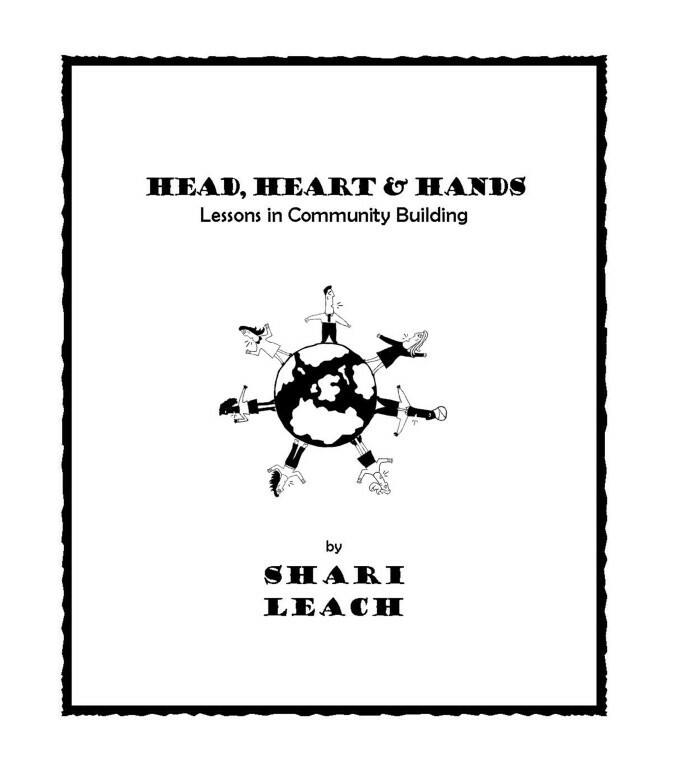 “Head, Heart & Hands is specifically designed to empower Facilitators and groups to move effectively through the various stages of group development. 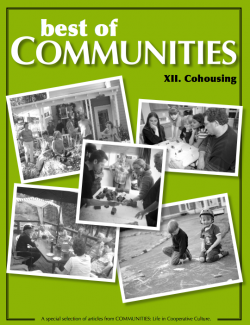 While it is geared toward cohousing groups, many of its concepts and activities can be used with non-cohousing groups as well. 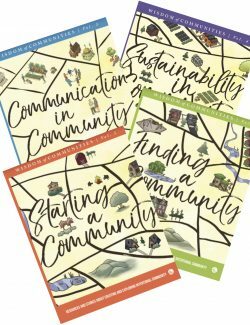 I wrote this book to help people develop and strengthen their communities, whether they are members of an existing group or a newly-forming one.” Writes author Shari Leach. Shari Leach lives and works in Boulder, Colorado. 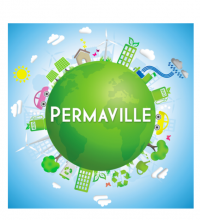 She attended her first cohousing meeting while in high school, in search of free pizza. 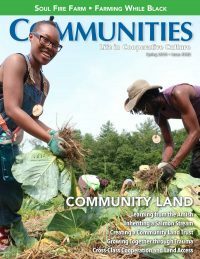 Since that time, Shari has visited, learned from and worked with cohousing communities across the United States. She works as a facilitation consultant, and leads workshops focused on stages of group development, group decision making, shared vision and values, conflict resolution, and facilitation skills. 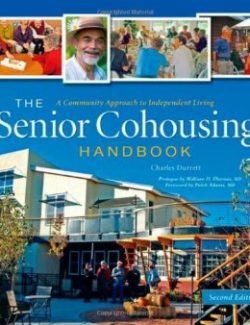 Shari was a board member of CohoUS (formerly The Cohousing Network) and served briefly as the president of the board. 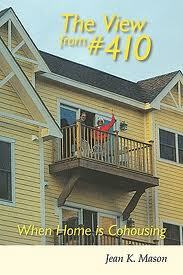 She coordinated the 2003 national cohousing conference in Boulder. She currently works as a graduate advisor for Prescott College and as an outdoor educator for several wilderness based schools. Shari has a Masters degree in Facilitating Group Development. 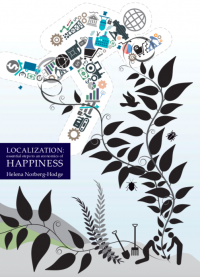 She works primarily with cohousing communities, non-profit organizations, and “hoods in the woods”. Shari is also a co-editor of the 2004 edition Leadership Educator Notebook: A Toolbox for Leadership Educators. 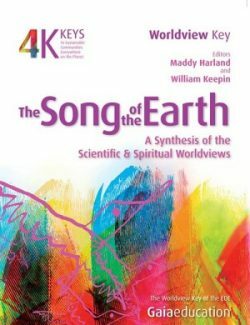 This text is primarily used by the National Outdoor Leadership School, but other organizations (such as NASA) use it in their training as well.